Saudi Arabia has vehemently rejected this Monday the position expressed recently by the United States Senate, saying the position was based upon unsubstantiated claims and allegations, and contained blatant interferences in the Kingdom’s internal affairs, undermining the Kingdom’s regional and international role. A statement by the Saudi Foreign Ministry said while Saudi Arabia reaffirms its commitment to continue to further develop its relations with the United States of America, it expresses concern regarding the positions expressed lately by the US legislative body in a resolution. In a unanimous vote on Thursday, the Senate approved a resolution wherein it accused the Saudi Crown Prince Mohammed bin Salman of ordering the murder of journalist Jamal Khashoggi and called for an end to Washington’s military support for the Saudi-led war in Yemen. 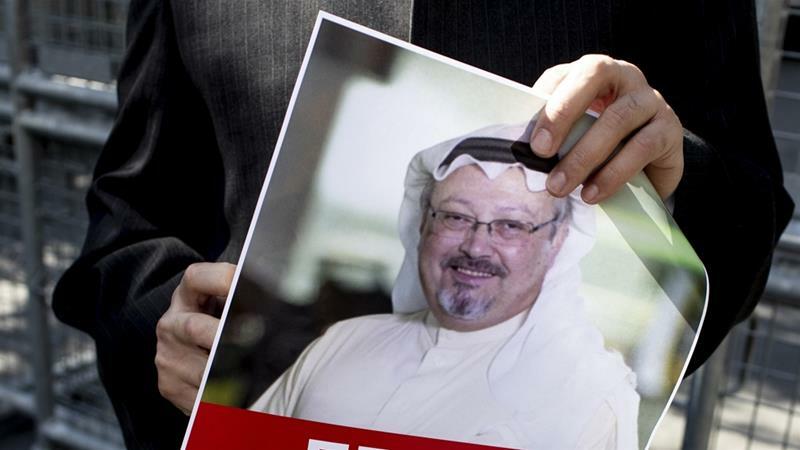 The resolution, which condemned Khashoggi’s murder and called Prince Mohammed “responsible” for it, was adopted after a briefing by senior intelligence officials from the US spy agency CIA. 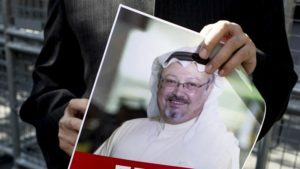 For the CIA officials, the journalists’ killing would have needed the approval of MBS, the kingdom’s de facto leader. “The Kingdom categorically rejects any interference in its internal affairs, any and all accusations, in any manner, that disrespect its leadership, represented by the Custodian of the Two Holy Mosques and the Crown Prince, and any attempts to undermine its sovereignty or diminish its stature,” said the statement, relayed by the Saudi Press Agency on Monday. The Senate’s resolution also criticized the Trump’s administration for continuing its backing to the Saudi-led military action in Yemen. Saudi Arabia launched a massive aerial campaign against Yemen’s Houthi rebels in March 2015, aimed at restoring the government of exiled President Abd-Rabbu Mansour Hadi. Since then, the US has been helping the Saudi-UAE military alliance with weaponry and logistical support. In this connection, the statement said that Saudi Arabia continues its efforts towards achieving a political solution, by the Yemeni parties, to the situation in Yemen based on UNSC resolution 2216, the GCC initiative and its implementation mechanism. The Kingdom also backs the outcomes of the Comprehensive Yemeni National Dialogue, including the efforts by the United Nations Special Envoy that led, with the support of the Kingdom, to the agreements that were announced recently in Sweden, the statement said adding that Saudi Arabia cooperates with relevant international organizations and bodies to deliver aid to Yemeni people in need. Written by: Jaber Ali on December 17, 2018. Posted by Jaber Ali on Dec 17 2018. Filed under Gulf News, Headlines. You can follow any responses to this entry through the RSS 2.0. Both comments and pings are currently closed.